The new Fortnite update 8.30 features Reboot Van, Reboot Cars, Server Downtime, Skins, and More. By a video source from Epic Games, the battle royale game addiction will increase with the Reboot Van. This will allow players to bring their teammates back to life quite like Apex Legends’ respawn beacons. By picking up Reboot Cards will also activate the players at Reboot Vans and back them into the game. Whenever it’s activated, there will be a visual and audio notification appears on the screen that how many players are getting back. 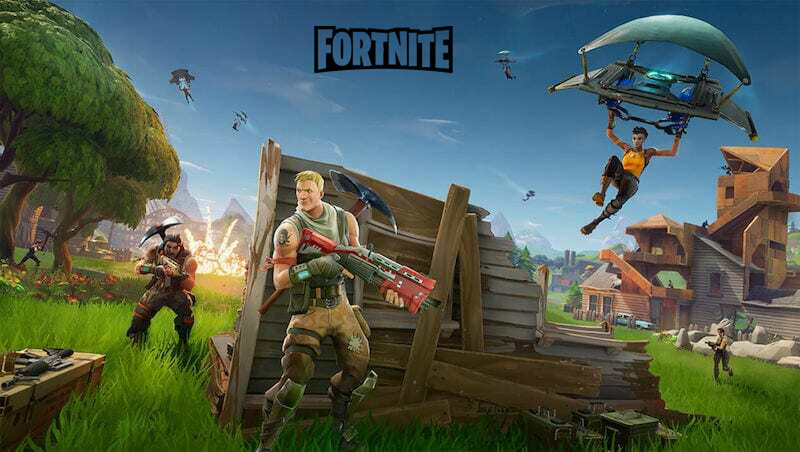 Recently, Fortnite released Season 8 Battle Pass to the players to play the game > level up > unlock epic loot. According to the Gadgets360 article, one of the UK’s Royal family members, Prince Harry expressed his thoughts about playing Fortnite game. He said that Fortnite is an addictive game which has more impact like social media and violence than drugs or alcohol. Parents should control their kids as much as possible. The update patch notes released by the company officially which you can get from here. Let’s take a look at the new updates as a form of what’s new. Meanwhile, Squad or teammates will spawn on the Reboot Van only once at a time. There’s a Reboot Van cooldown period too. But the period of time isn’t revealed yet. There is no specific date mentioned by Epic Games yet for the Fortnite update 8.30 release, but if everything goes like previous releases, we can expect it on April 10 at 5 am ET (2:30 pm IST) most probably.